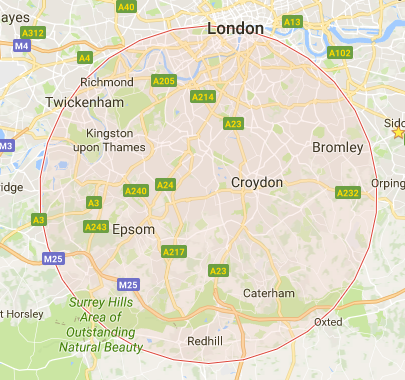 We supply and install safety flooring, homogeneous vinyl flooring, sports flooring, acoustic flooring, heterogeneous floors, electrostatic discharge (ESD) flooring, rubber sheet and tiles from leading brands such as Karndean, Polyflor and Altro. 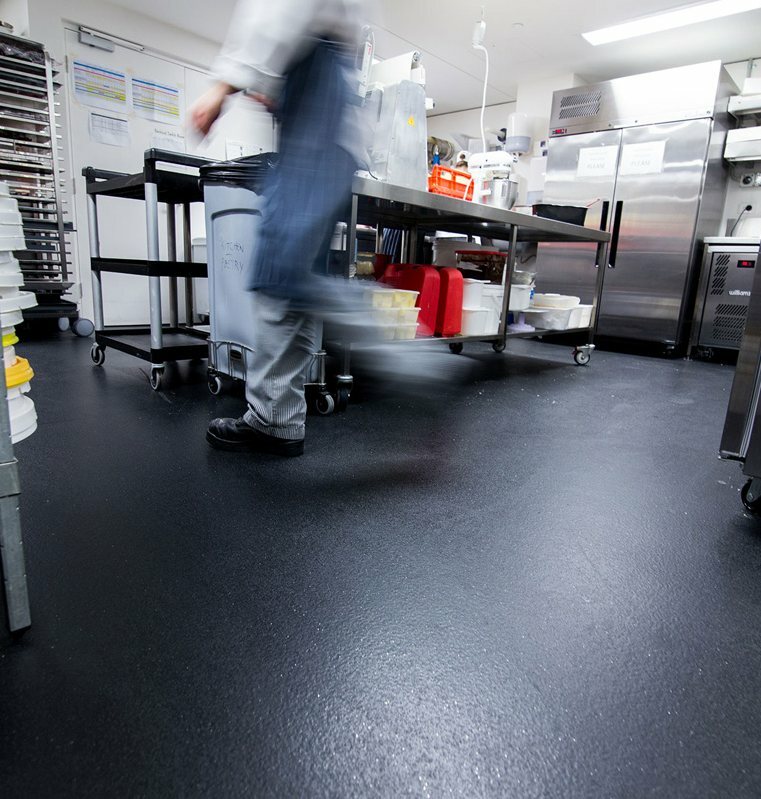 Safety Flooring provides a very hygienic surface which is easy to maintain and keep clean. It is also hard wearing so perfect for heavy traffic areas, as well being slip resistant, even in wet environments. 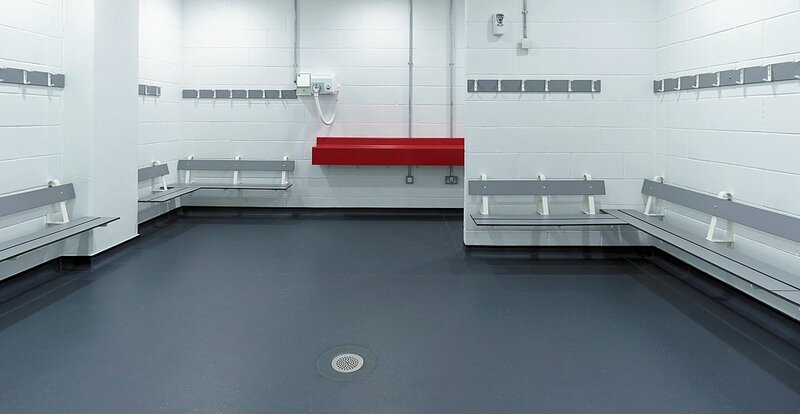 Safety Flooring can also be 'coved' up the walls and finished with capping to ensure even greater hygiene standards making it perfect for the environments where many of our clients find uses for it. 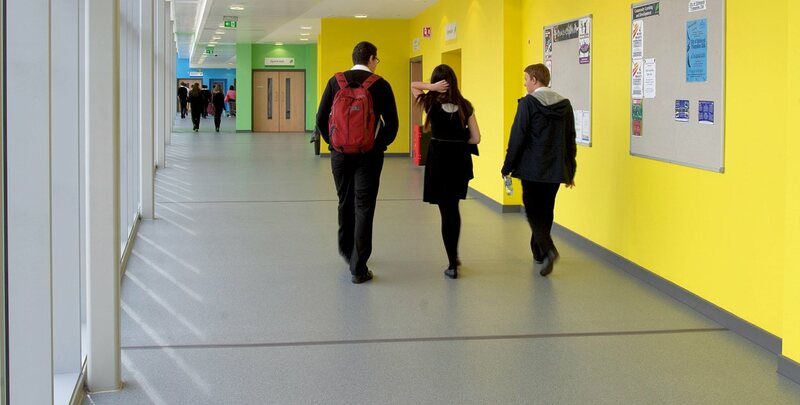 Safety flooring is suitable for schools, public swimming pools, doctors surgeries, heavy industrial, commercial kitchens, changing rooms, vets, gyms and hospitals.